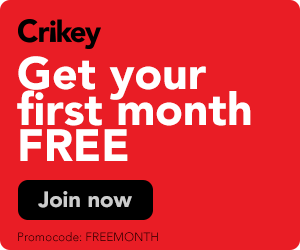 Freelance journalist Andrei Ghoukassian and former Crikey senior journalist Andrew Crook have sifted through all 100 policies promoted by the Institute of Public Affairs and found the Abbott government has promised quite a few of them. How closely has the Abbott government aligned itself with the right-wing Institute of Public Affairs? Crikey first looked at the IPA's 100-point wishlist and compared it to Tony Abbott's pre-election promises. Now, with the government halfway through its first term, we are revisiting that list. Tony Abbott is only trying to help. Crikey intern Jordan Fermanis compiles a timeline of all the times Abbott has tried to set Malcolm Turnbull straight. The Turnbull government has quietly killed Tony Abbott’s attempt to shut down the office responsible for handling freedom of information requests. Nihal Gupta is stepping down from his role at SBS. But questions still linger about why he was appointed in the first place. 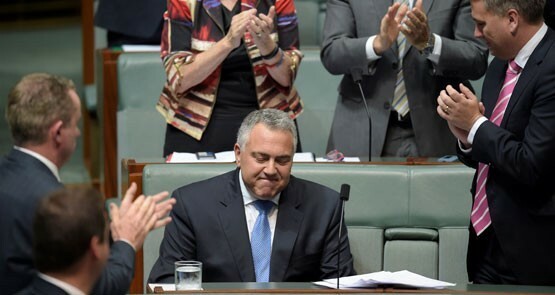 What will Joe Hockey's legacy be?